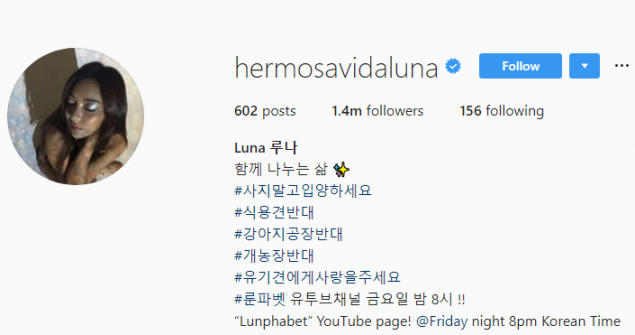 f(x)'s Luna opted for a less traditional username on Instagram by using Spanish! Hermosa Vida means "Beautiful Life" so her Instagram handle actually means "Beautiful Life Luna!" On the surface, SHINee Onew's Instagram username looks like a random�keysmash, however, when this letter combo is typed into a Korean hangul keyboard, you get the hangul (??????) equivalent of "Insta Majinki". Majinki can be interpreted as either "My Jinki (One's Korean name)" or Mazinger, the mecha from manga/anime. Onew also has a one-of-a-kind Twitter username (@skehehdanfdldi) which, when typed into a Hangul keyboard, means "I, too, am an animal." IU's username is similar to Onew's in the sense that it looks like jumbled lettering until typed into a Korean hangul keyboard. IU's real name is Lee Ji Eun and in Korean, 'eun' means silver. On 'Knowing Brother,' IU explained her nickname was Lee Ji Geum because 'geum' means gold in Korean. dlwlrma�= Lee Ji Geum typed into a Korean keyboard! Sungjae spent one day changing his handle about 7 times in a row before finally settling on @yook_can_do_it. We just love the witty use of his surname instead of 'you'. The CEO of Pledis has an Instagram account under @pledis_boss, so naturally, Boo Seungkwan had to abridge his to be @pledis_boos. What a smartie! Kim Yongguk loves cats so much he made his Instagram username @catsgoesmeow_. Although grammatically incorrect (it should be catsgomeow), it shows his love for cats. His obsession goes so deep that he made the�photographs of his cats into the photo cards for his solo album! 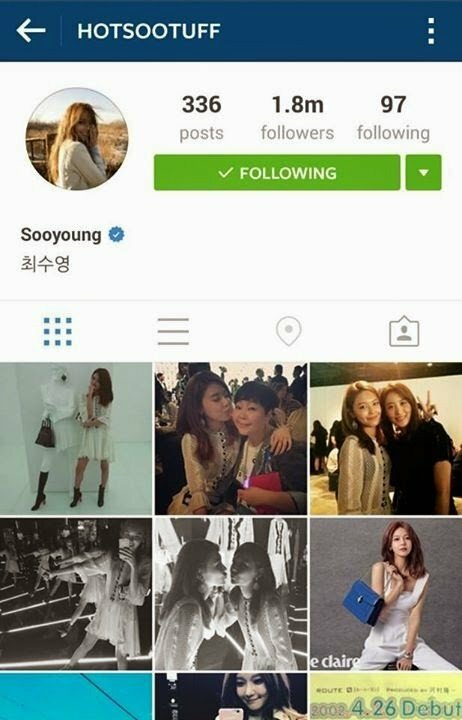 Though Sooyoung's username on Instagram has been changed to @sooyoungchoi now, that doesn't mean she didn't have one of the cutest and funniest usernames before! Prior to being @sooyoungchoi, our lovely Sooyoung was none other than @hotsootuff. We loved her silly username that totally reflects on her playful personality. 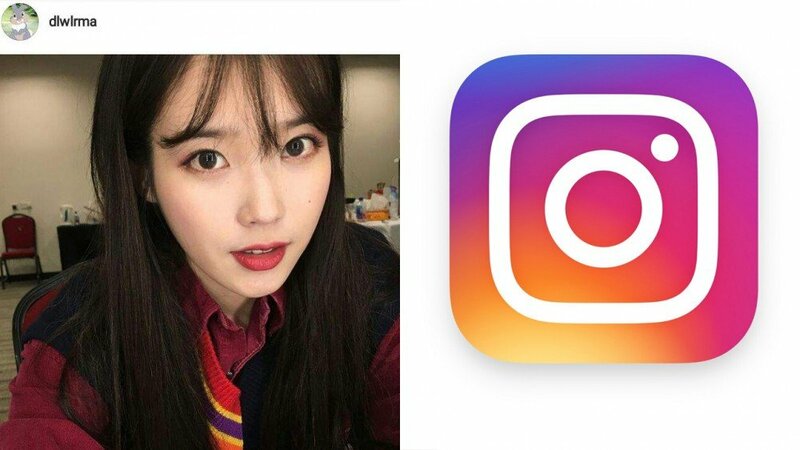 Which K-pop idol social media username is your favorite? Singer Noh Ji Hoon's IG name is yes_jihoon_ and it's awesome! I love Jaejoong's Bornfreeonekiss !